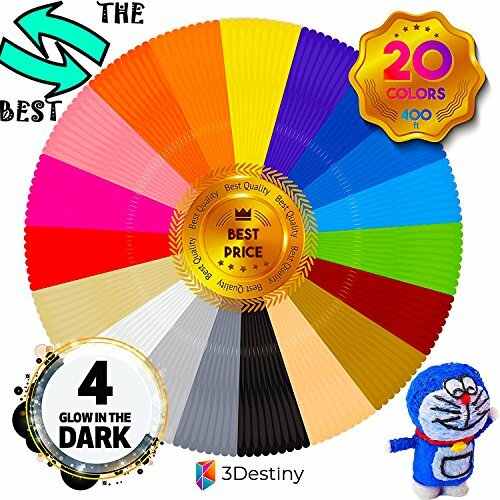 We have been selling 3D products since 3D businesses has begun. We work carefully while choosing raw materials for best quality. Our company has the most advanced 3D consumables extruder and high-end laser diameter measuring instrument. The whole production process is controlled by computer. We have strict quality control system to ensure a good product quality. The main benefit of PLA is that easy to print and therefore better suited for parts with fine details. 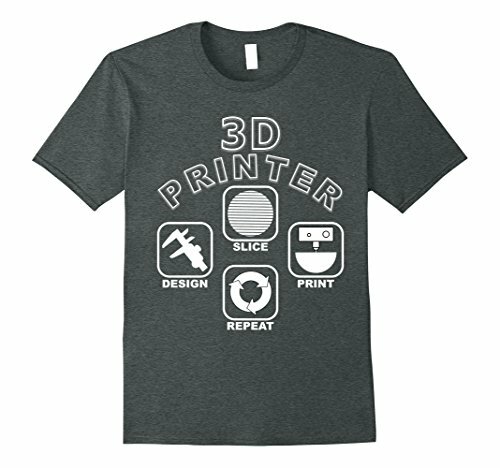 PLA can print sharper corners and features compared to ABS. The thermoplastic is also more pleasent on the nose as the sugar-based material smells slightly sweet when heated opposed to the hars smell often associated with ABS. 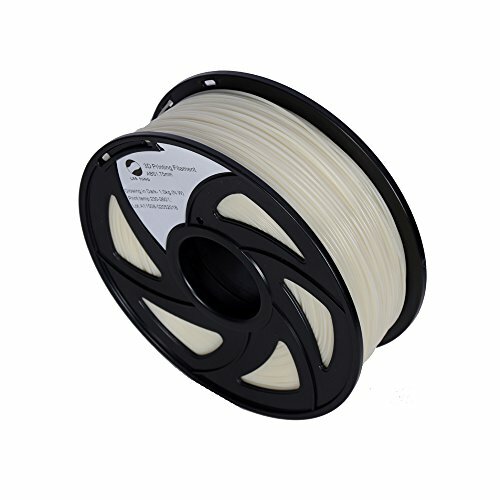 PLA features a far lower melting point than ABS. 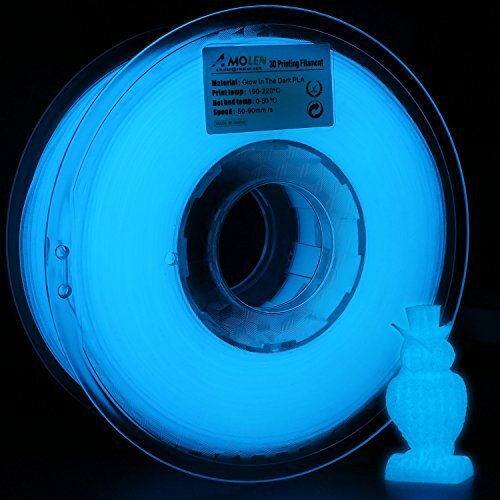 PLA can achieve a superior level of printing detail and is less prone to errors while printing. Quantity: 20Colors/20ft each. 4 of them glowing in the dark. Package: Vacuumed Sealed Package; Every color in the sealed bags. It protects the product from humidity. It’s so important for the material. ➰ 3Destiny backs their products with a Lifetime Money Back Guarantee, no matter where you buy our product. If you’re not satisfied, simply contact us and get a full refund.